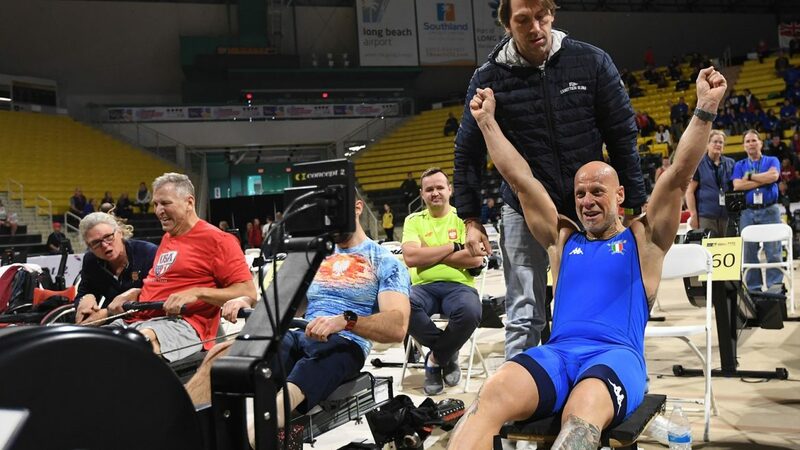 I was hoping to compete at the 2019 World Indoor Rowing Championships this weekend in Long Beach if for no other reason than to get away from winter for a couple of days. Unfortunately I was sick and wasn’t able to go. I was just wondering how it went. Thanks, I am – but this has been a winter of one bad cold after another. I’m ready for spring.